With spring approaching, it’s time to start focusing on transitioning our closets into the new season. For my friends up north, that means incorporating the trends in ways that still lend themselves to staying warm. If you remember my post a few months back with Old Navy, you know I LOVE the versatility of the shirtdress. 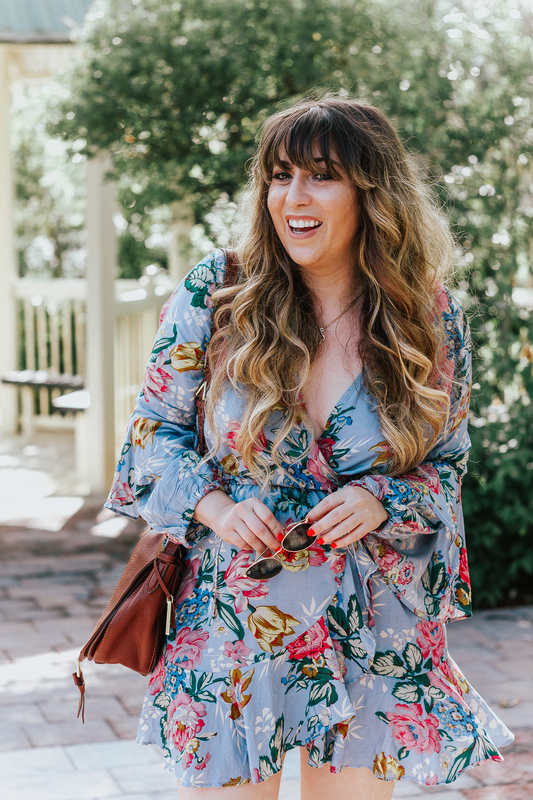 The new crop of spring arrivals hitting retailers are full of great, easy shirtdresses that will seamlessly fit into your winter/spring wardrobe. If you’re in colder climates, layer them with tights, cardigans and faux fur vests. If you’re in warmer temps, stick to light layers like sleeveless blazers and jean jackets. I’ve rounded up some great pieces across all price points. (Particularly loving the chambray options!) Shop below and tell me in the comments: how do you wear a shirtdress?